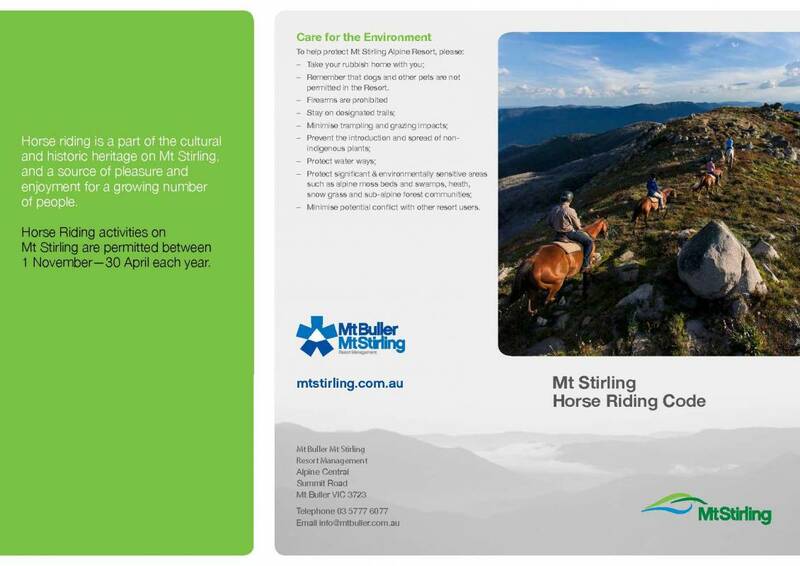 Horse riding is an activity that is only available at Mt Stirling, Mt Buller's neighbour, providing you with a great way to explore the high country like the cattlemen of old with access to over 60km of beautiful trails. Saddle up and roam freely along mountain ridges or through wide-open fields and thick forest gorges. Guided tours with local horsemen can be tailored to suit all ages and abilities, including day trips and overnight treks. Scenic trails leading to Craig's Hut and the Stirling Summit are always popular, offering great views of the surrounding region. 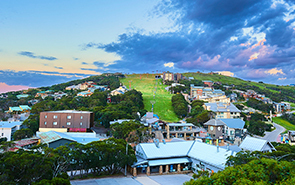 Most of the trails across the Mt Buller network are shared amongst bush walkers, trail runners, mountain bike riders and horse riders. These trails are marked on each of the trail maps. We ask that all trail users be aware of all other trail users and please share the trails. Please note horse riding is not permitted on any purpose built mountain bike trails. Please take note of the signage throughout the trail network which identifies whether horse riding is permitted or not. 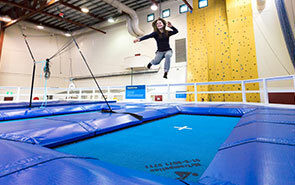 Head to the Mt Buller Air Zone for some indoor action!